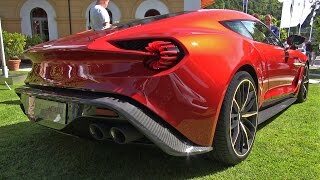 Aston Martin Zagato Vanquish Concept - WORLD PREMIERE!! 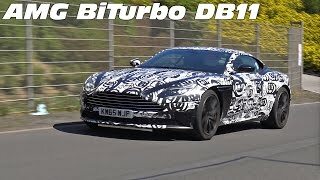 Aston Martin MANSORY DB9 Volante - Exhaust Sounds! 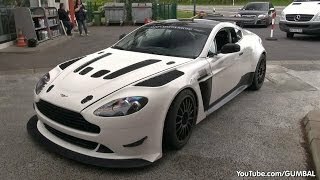 Aston Martin DBS w/ Loud SuperSprint Exhaust! 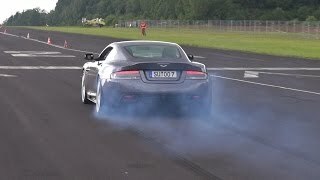 Aston Martin V12 Vantage - Massive Accelerations! 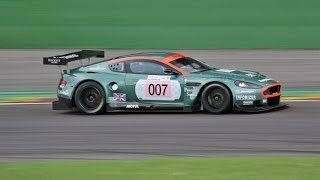 Aston Martin DBR9 - Brutal Sounds on the Track!